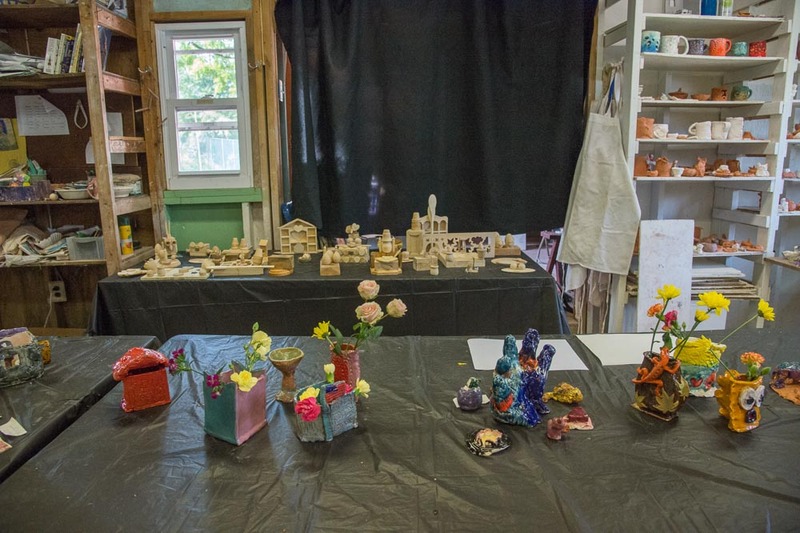 The art department at Burn Brae is divided into four special areas: Drawing, Painting, Ceramics, Crafts. 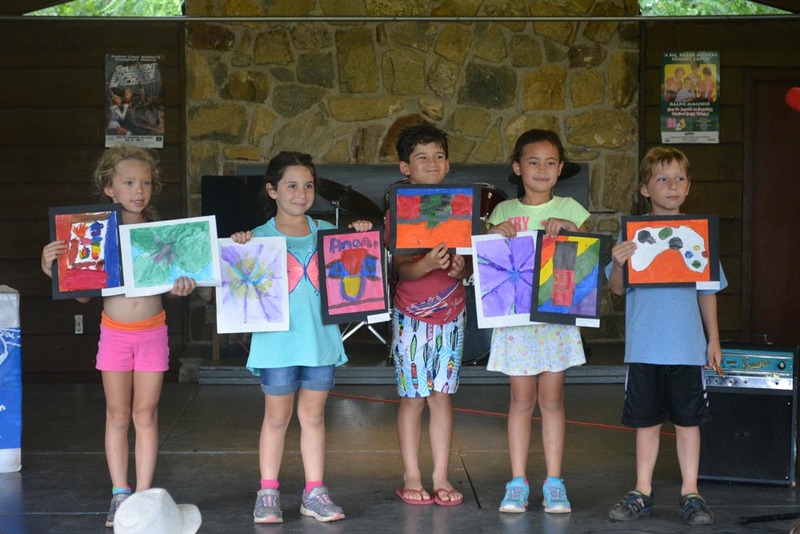 As an art major, our campers are exposed to all four areas of art. 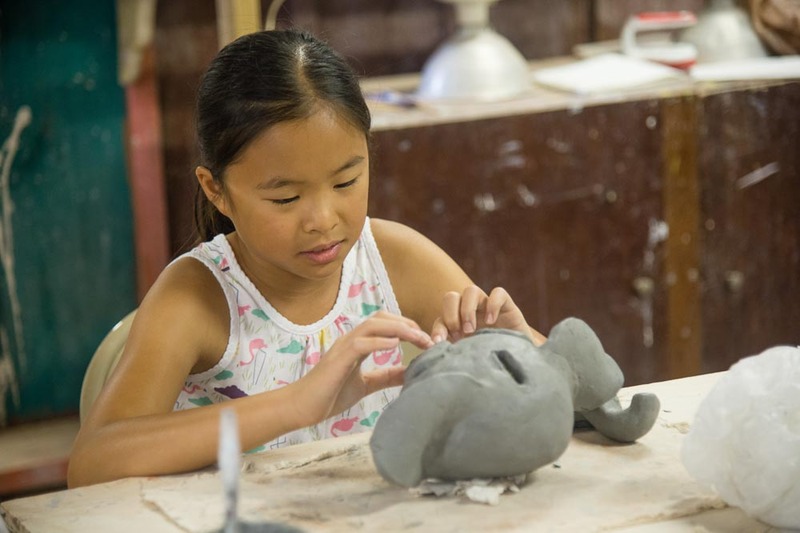 As an art minor, your child chooses which area he/she would like to concentrate on. 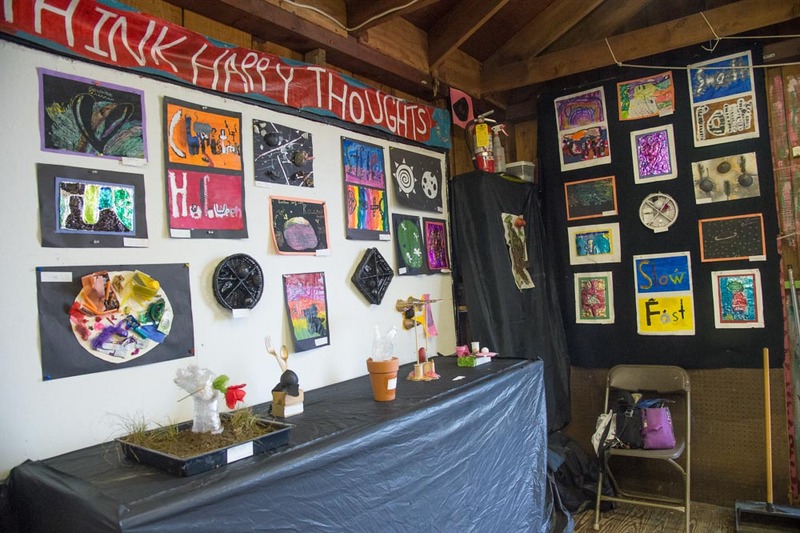 Our Art Instructors are certified Art teachers and are experienced and accomplished artists. 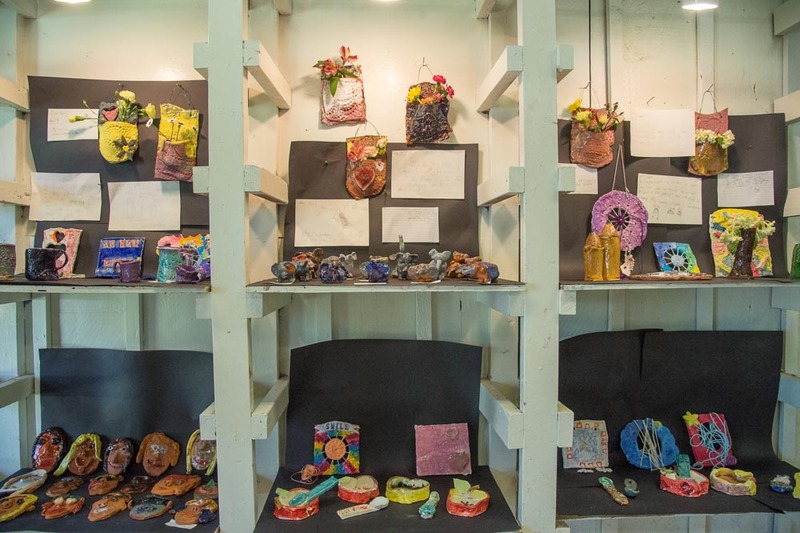 Our camper artists exhibit their work in our colorful galleries during our Arts Fests. 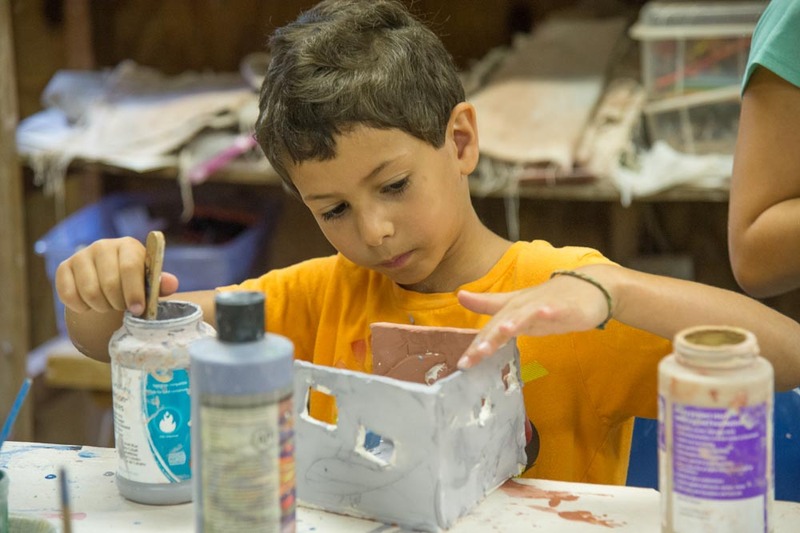 In drawing and painting, the camper uses many different materials such as pen and ink, pencils, pastels, charcoal, chalk, tempera, watercolors, and acrylic paints. 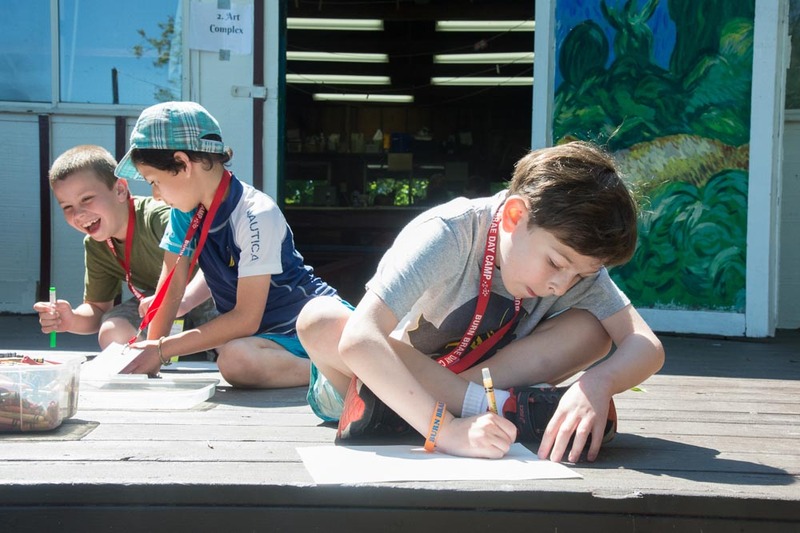 With these materials, the camper completes drawings, paintings, and other projects while learning about line, form, and function as well as color, composition, and graphics. 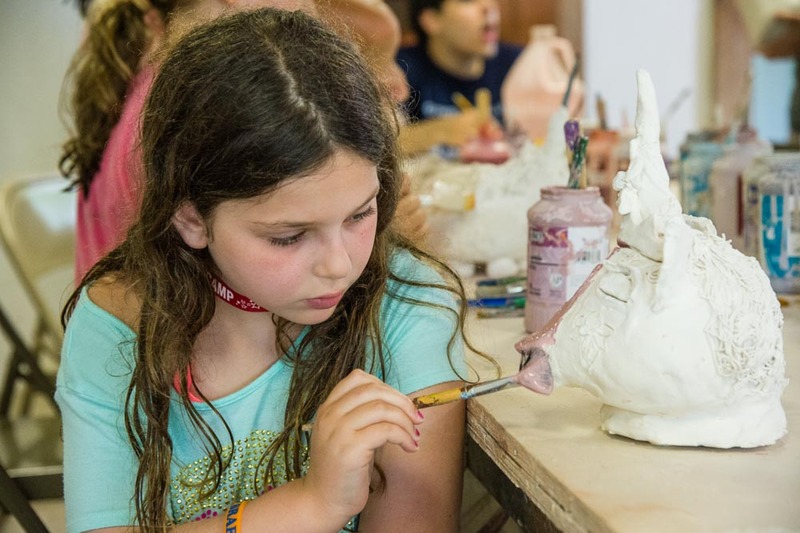 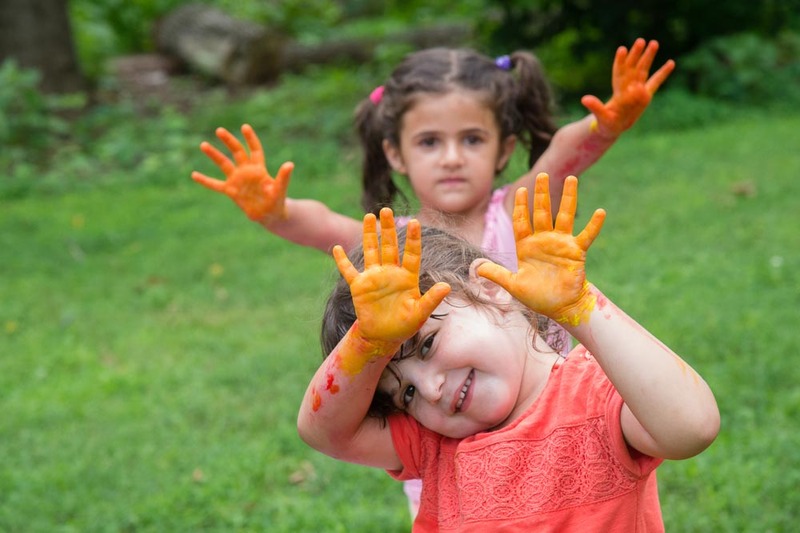 The painting teacher includes art history in the lessons as the campers study the works of many great artists, while implementing it into their own works of art! 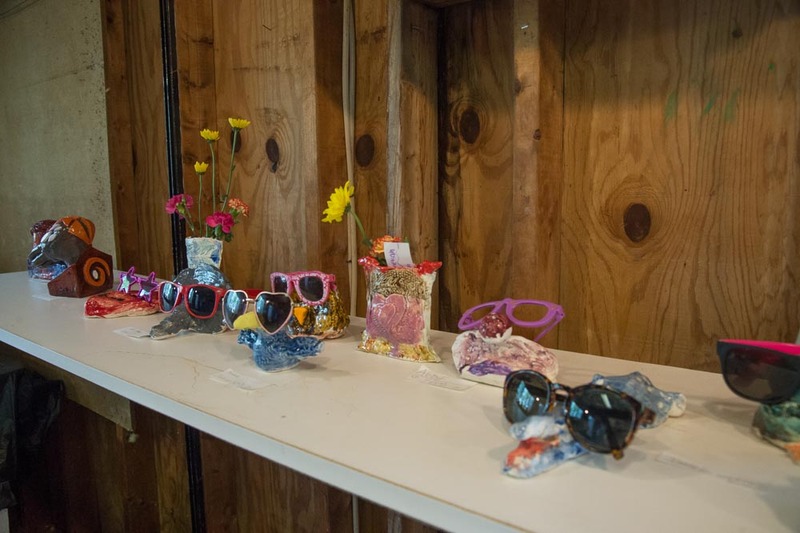 Each camper has his or her own portfolio at camp and continues to add to it over the course of the summer. 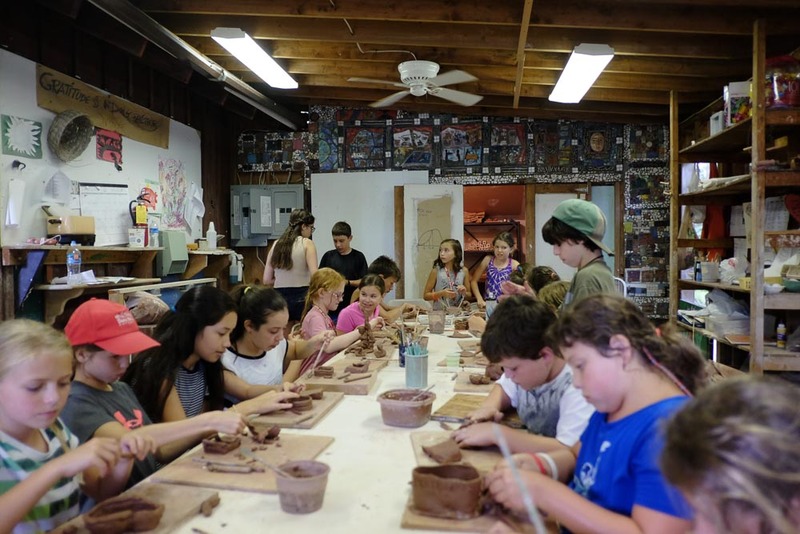 Ceramics at Burn Brae introduces our campers to the potters wheel as well as hand-building, and exploring different techniques of glazing. 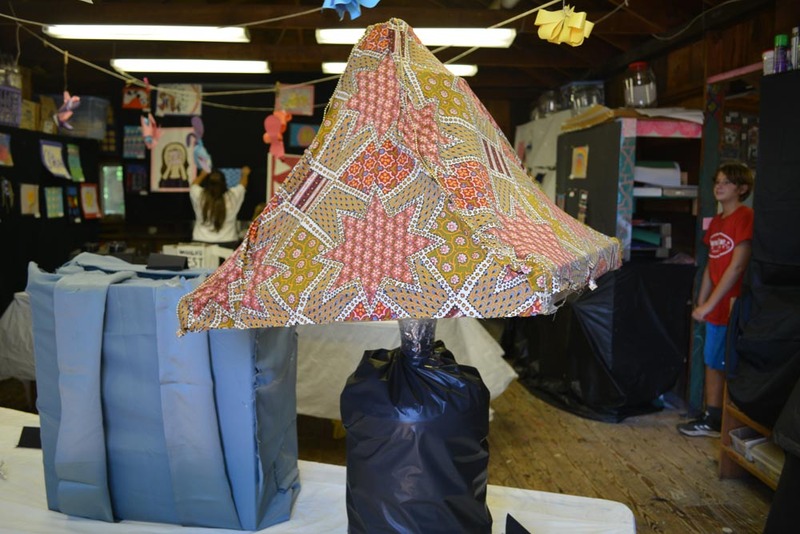 Campers create amazing sculptures that include houses, dreamscapes, tiles, animals, masks, wind chimes, vases, and much more. 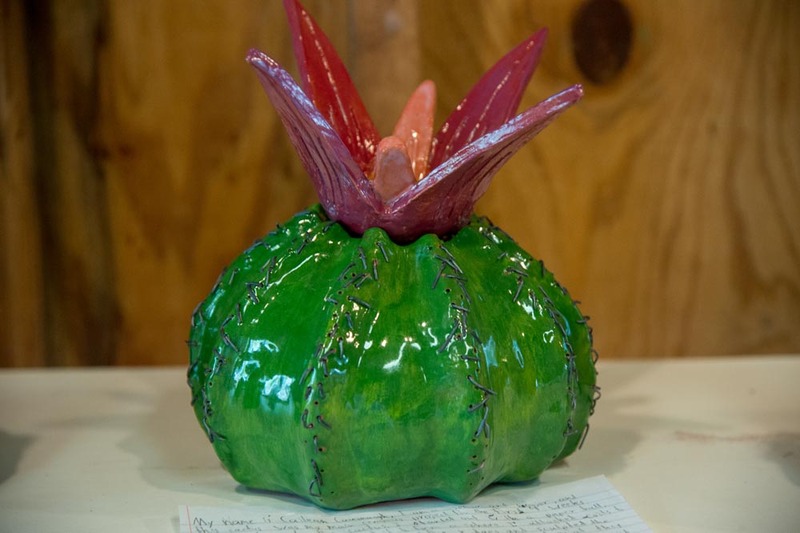 The projects are imaginative and the possibilities are endless! 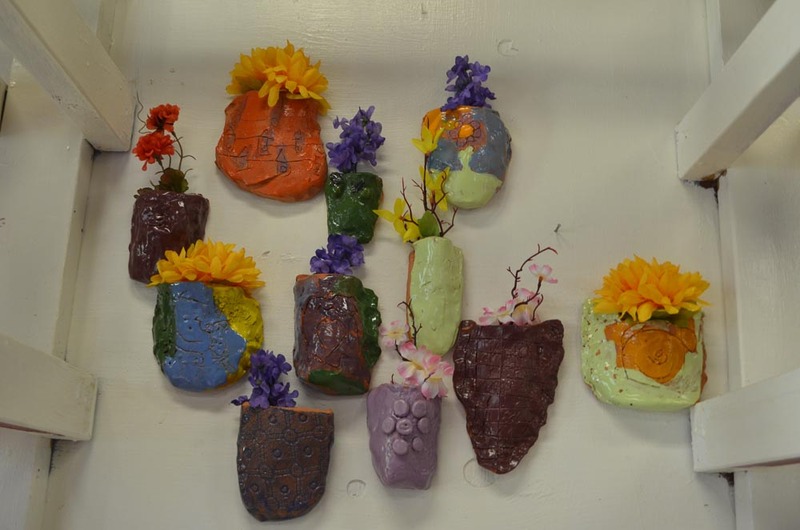 Our spacious ceramics studio includes electric kilns for firing clay sculptures. 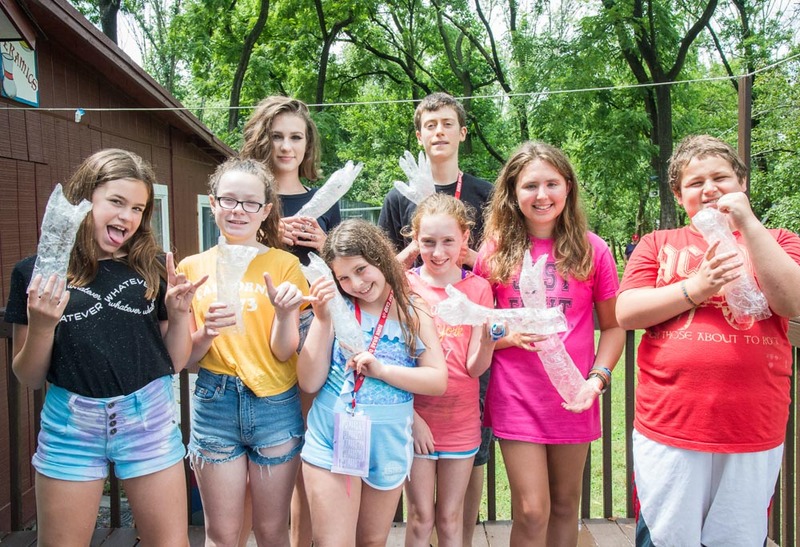 In crafts, campers use many different types of materials to create unique pieces of artwork. 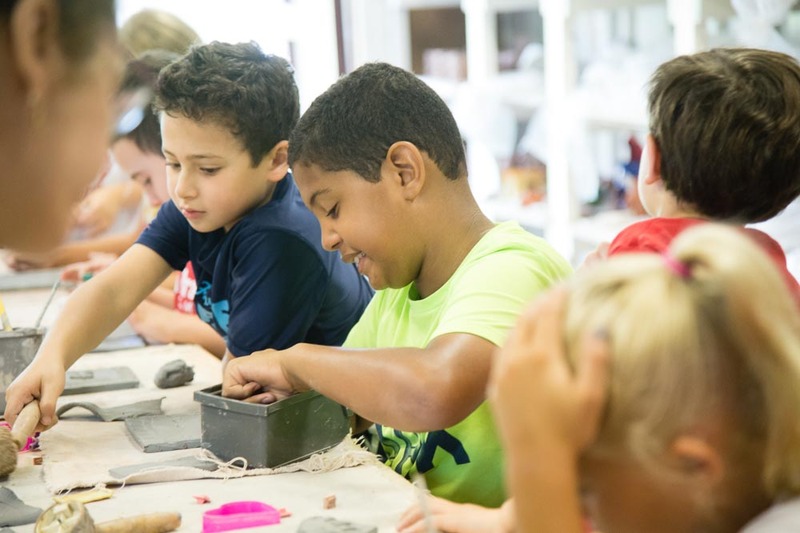 Printmaking, plaster, mirrors, masks, woven bracelets, hook rugs, kites, picture frames, puppet making, jewelry, miniature houses, decorative pillows, and stuffed animals are just some of the many projects created in crafts.